Across 2015 we have written about many topics and often get feedback relating to how these short posts, written in plain English, really help to clarify issues. As you won’t have been able to read them all, we thought we’d share a handful of the most popular posts from this year. 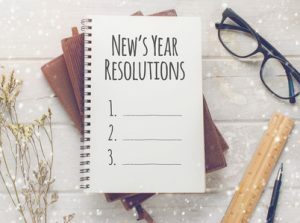 The list makes interesting reading, with some recurring themes around staying positive and overcoming challenges – both great topics to start brushing up on for the new year! Are you the light or dark in the workplace? If you need any help with any of the issues raised in these blogs and Blasts, or anything else then please email us or give us a call on 01425 479888.